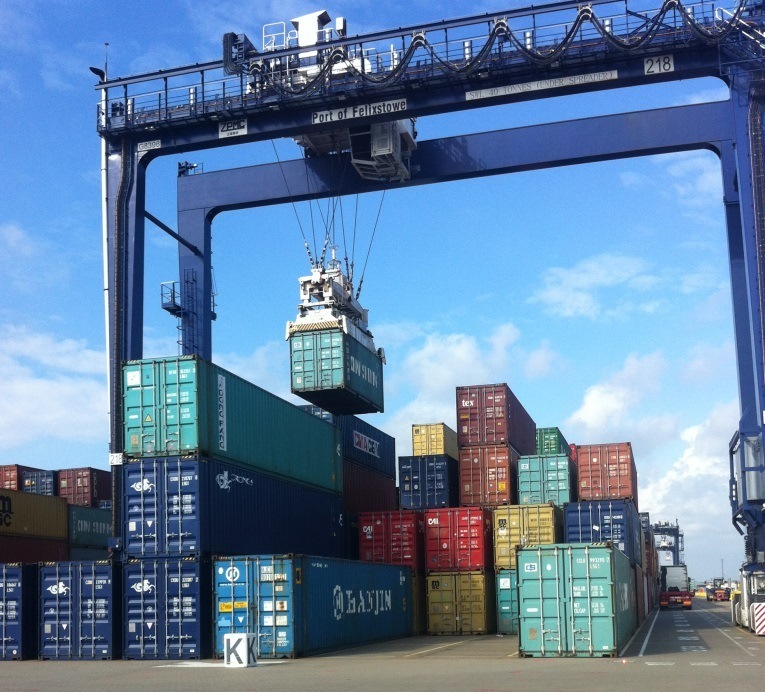 Advance Forwarding hosted a VIP tour around the the UKs largest container port in Felixstowe. Steve Hodson, the Sales Director of the Advance Group, attended the tour with a group of our customers earlier this month. Felixstowe is the busiest container port in the UK and one of the largest in Europe. 3,000 container ships come in and out of the port each year which include some of the biggest ships currently sailing the worlds oceans. The geographical location of the port is a big part of what has made Felixstowe such an important one as it provides the deepest water close to the open sea of any European port. All our guests were reported to have had a fantastic day which included a complete tour of all the facilities at the port.